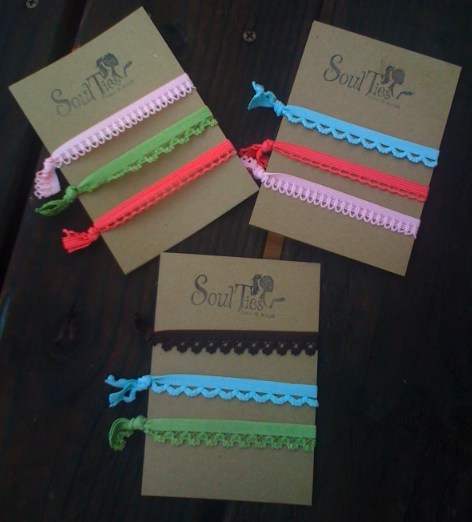 Soul Ties Hair Ties! Lindsay of Soul Ties is offering our readers a buy one get one special deal! Just let her know you're a reader of The Blog Guidebook and she'll set you up! Contact her via her Facebook page HERE. I love this giveaway series. Happy Birthday! I did both of those things! They are so cute! Lindsay from Soul Ties here! Don't forget , we have the "basic " soul ties we are giving away too! I think my granddaughter would love these!! Thanks for the giveaway and Happy Birthday! !